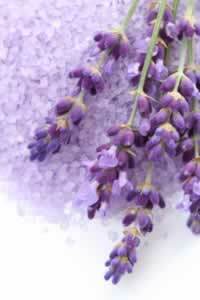 Bath salts make an everyday bath into a sweet and sensual, delightful hydrotherapy session. Sooth sore muscles, calm your worried mind, and soften skin. This basic bath salt base can be customized with healing oils and herbs to fit your mood and you can make up a batch for pennies on the dollar when compared to store brands. Recipe Instructions: Bath :Add 10 drops or so of your favorite essential oil and seal in a tightly lidded glass jar.